They know that this is my life and they know that this is my profession, and they know that I am going to fight, I will give my utmost to be able to face bulls again, because that is what makes me happy. And because the bull has given me everything. 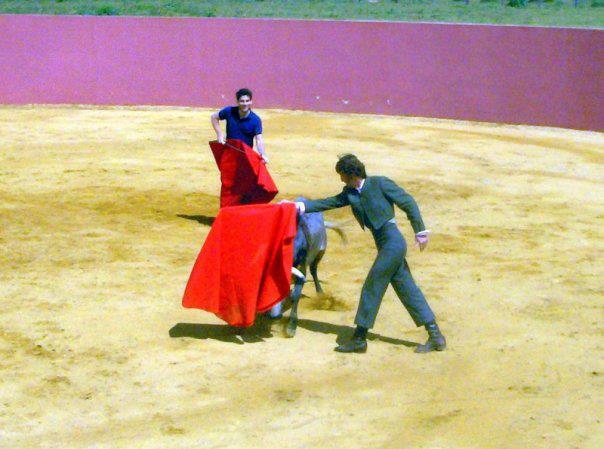 The bull has given me magnificent triumphs, I have been the victor of the greatest fairs in Spain, and the fact that a bull is going to give me injuries does not meant that I am going to feel any bitterness towards him. I will return to face the bulls. 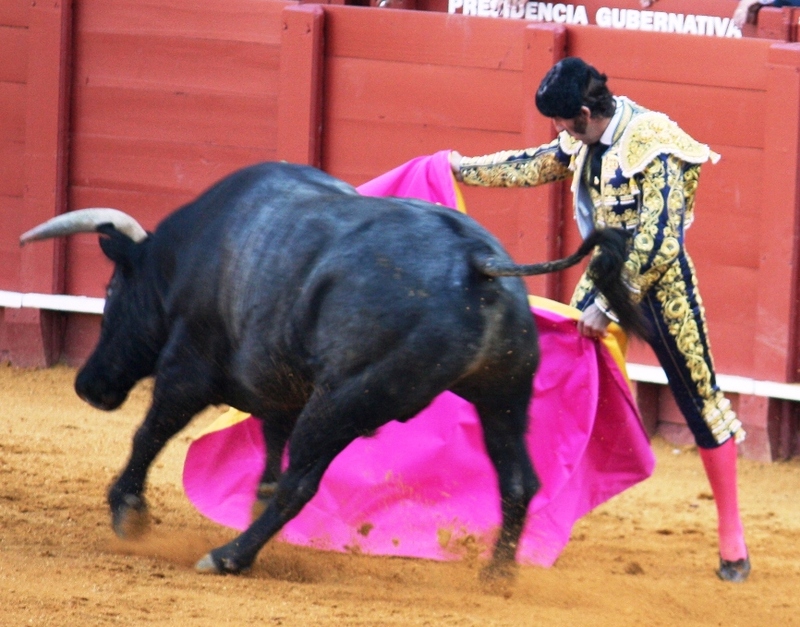 This entry was posted in Bullfighting, Juan José Padilla, Spain and tagged Alexander, bullfight, bullfighter, bullfighter gored, bullfighter injured, bullfighter recovery, bullfighting, feria del pilar, Fiske-Harrison, fuerzapadilla, Juan José Padilla, matador gored, matador injured, matador recovery, Padilla, Spanish, zaragoza by fiskeharrison. Bookmark the permalink.